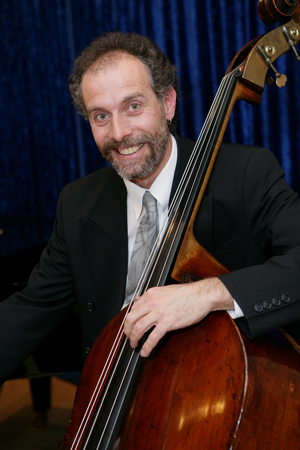 Reinhard Schmid studied Double Bass at the Academy of Music in Munich, Germany and graduated with a Mastersclass Diploma. While still studying, he free-lanced with various ensembles, among them, Franz Pillinger's Bassviolquartett, Salzburg Chamber Soloists and as a substitute for all Munich orchestras locally and on tour. Accompanying his concert work were also many CD-productions. After having been a member of the Philharmonic Orchestra of the Nuremburg Statetheater for three years, he was engaged by the Bavarian State Opera in 1998. Since 2004, Mr. Schmid has regularly been the double bass soloist for the Satori Ensemle Munich and as of 2008 has been a member of the band, Miss Behave and the Cruise Swingers.